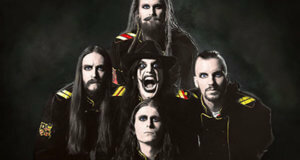 Avatar’s world tour stops at the Cargo Concert Hall on Friday, June 7. Openers are Devin Townsend, Dance with the dead and 68. 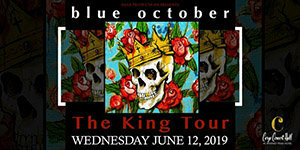 Tickets for the all-ages show are $25. 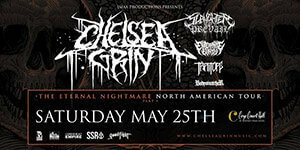 Chelsea Grin: Eternal Nightmare Tour at Cargo Concert Hall with special guests Slaughter to Prevail, Enterprise Earth, Traitors, Body Snatchers. 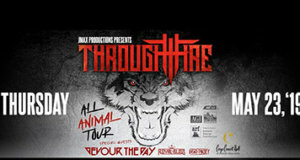 Through Fire’s ALL ANIMAL TOUR hits at Cargo Concert Hall with special guests Devour the Day, Royal Bliss and Dead Posey. The all-ages show starts at 6 p.m.
Comedian Pauly Shore performs at 9 p.m. Friday, May 10, at Cargo Concert Hall in Reno. Tickets are $20.18. There are no processing fees if purchased at the Whitney Peak Hotel lobby. 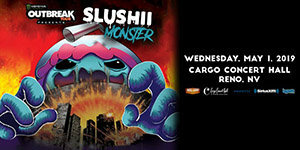 Monster Energy Outbreak Tour and Bass Camp Presents Slushii at Cargo Concert Hall. The show starts at 8 p.m. Must be 18. 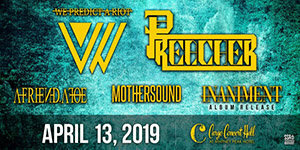 FEVER 333 DEMONSTRATIONS 2019 at Cargo Concert Hall in an all-ages show that starts at 8:30 p.m.
Hard rockers Y&T returns to the Cargo Concert Hall for an all-ages show. Door open at 7 p.m. and the show starts at 8. 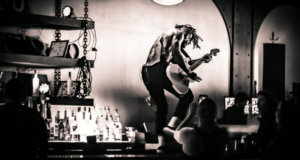 Cargo Concert Hall: We Predict a Riot, Preacher, Mothersound, A Friend A Foe, Inaniment. All-ages show. Doors at 6 p.m., music starts at 7.